You’re Engaged! So now what? 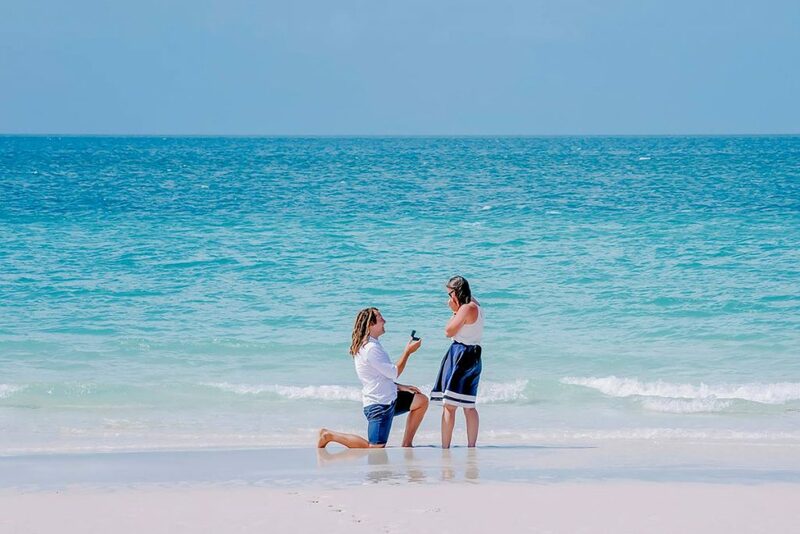 After the emotional rollercoaster of having someone pour their heart out, telling you how they want to spend the rest of their life with you, quickly followed by shouting out to the world you said yes, comes the highly anticipated, “when is the wedding?” question. At first the question sparks butterflies in your stomach and a love struck grin across your face, but after a while confusion, unknowing or even frustration may set in. Regardless if you have been planning your wedding since you were five years old or if you haven’t even begun to picture your dream day, the initial steps of planning a wedding can cause quite a head spin for any bride-to-be. Some may say choosing a date is the first step in planning your wedding, others advise creating your guest list as top priority and some say you must pick your location before anything else. Truth is, any of those could be your first step in planning your wedding, it all depends on what is important to you. Sit down with your hubby-to-be and narrow down the most important details to you both and create a ‘must have’ list. 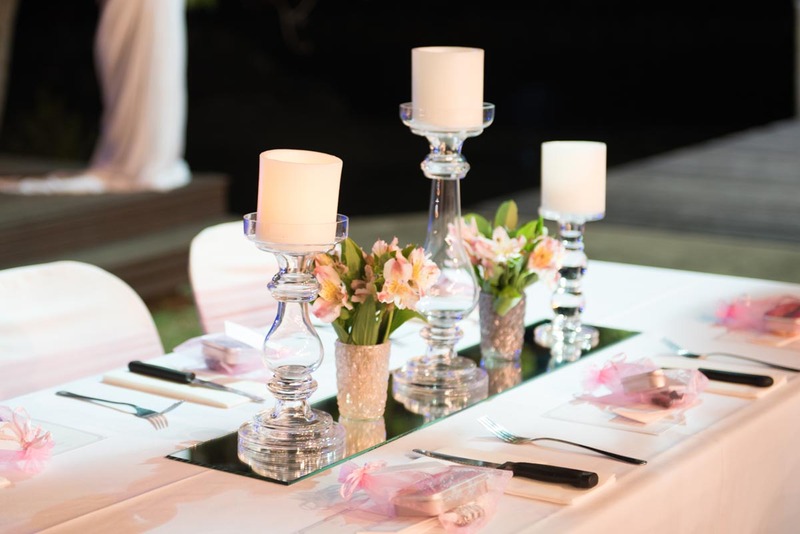 This can include anything from date, venue, budget, number of guests to smaller details such as décor/theme, flowers or menu preferences. Don’t stress if your must have list is too vague or too long, it’s only a guide to get you going in the right direction. Google will become your best friend, alongside Pinterest (more on that later). Start researching the items on your ‘must have list’. If you’re guest list is most important start looking for venues suitable in size for your group. If you haven’t set a wedding location that’s ok, get creative with your searches and you may find a venue you had never heard of that’s perfect for your number of guests. Even the smaller ‘must have’ details can play a part in your Google search. Let’s say you absolutely must have peonies adorning every part of your day. After a quick search you’ll soon find that peonies are only available certain times of the year and voila, you have just narrowed down your potential wedding date to those months. No, not from a psychologist (it’s perfectly normal to have wedding on the brain 24/7), but help from a wedding planner or venue coordinator. After you have narrowed down your must haves and done a bit of research it’s time to bring everything to the table. A wedding planner will help you make sense of it all, start putting the pieces together and advise you on what will work and what plans may need a bit of tweaking. Perhaps you have an intimate wedding in your sights but all you can find are large reception venues or you’re on a tight budget and trying to make all of your must haves fit but can’t seem to make it work. 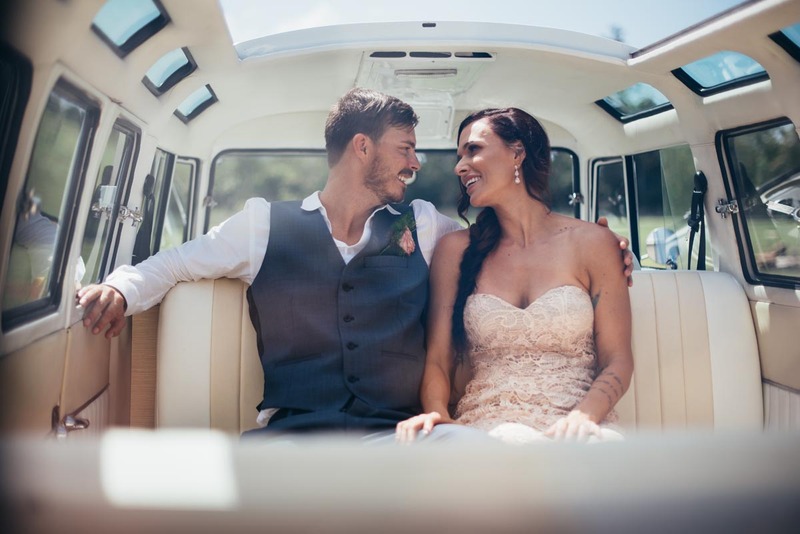 Speaking with a wedding planner will make light of any confusion you may still have and also open doors to new possibilities you may not have even known existed… sunset cruise between ceremony and reception anyone? It’s time to set the date and sign the dotted line, at least to secure your must have details. 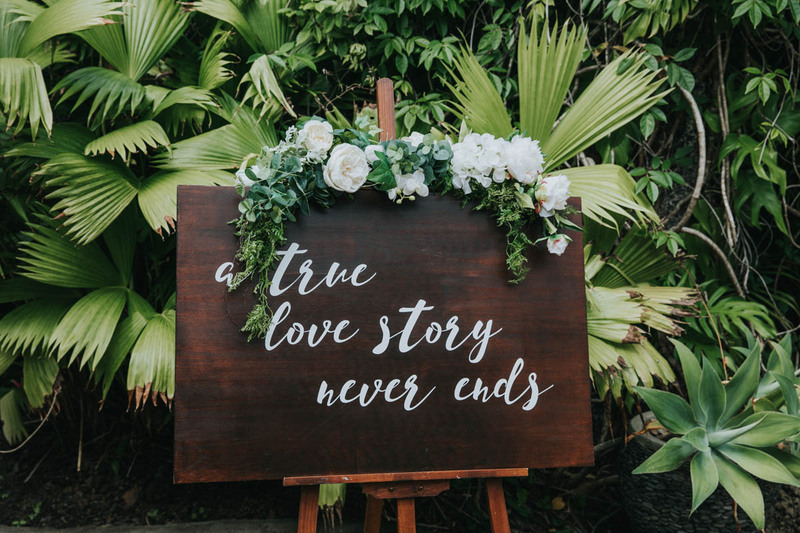 This usually includes your ceremony and reception venues, wedding planner, and any other key wedding suppliers you can’t imagine your day without. Ahh Pinterest, where would the wedding world be without you? Now that you have the date and venues start pinning your little heart out. You can create Pinterest boards for every aspect of your wedding, just a general inspiration board or even save photos and magazine clippings to a special wedding folder. This will come in handy when you’re speaking with your suppliers about your day as you can offer visual examples. Photos help ensure nothing is lost in translation, like when you’re trying to explain ‘elegant beach’ to the florist, decorator and cake maker. Planning a wedding can be tiring, consuming, and at times overwhelming. Even with these emotions in tow enjoy the process, you’re planning your wedding day for much longer than the actual day itself. So grab the girls for a brainstorming sesh, ring your wedding planner to rattle off all of your random wedding thoughts, order pizza and drink wine with the fiancé while choosing music for the day or cosy up with a few bridal mags and a cuppa while looking for your dream dress.